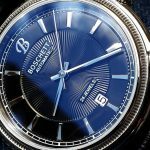 Quality and affordability may be the first thing you think about when you see Boschett timepieces, but they are the founding principles of the company itself. 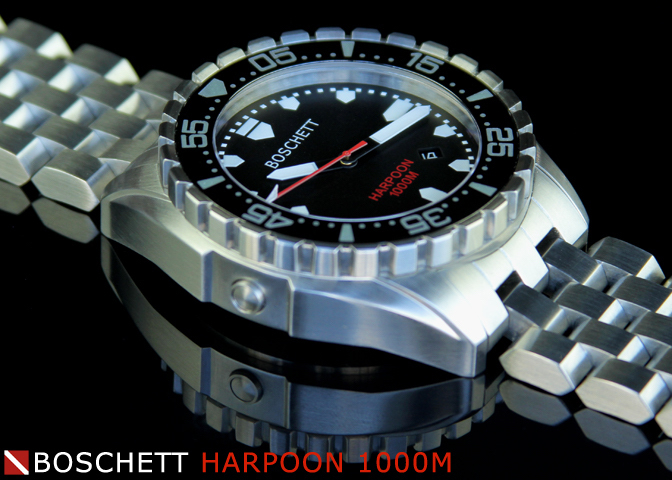 The idea is to provide excellence in watches without making you spend all your money to get what you want. 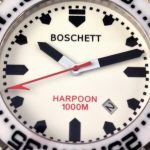 The commitment to excellence that goes into every Boschett watch means that no matter which watch you choose, you will be choosing the one that will make you happy and will endure. 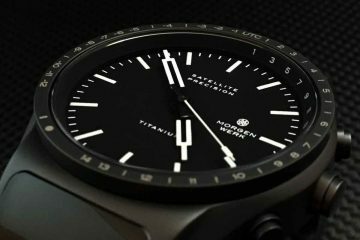 Best of all, the design elements that go into every watch make them appear as if they are a much more expensive watch than what they are. 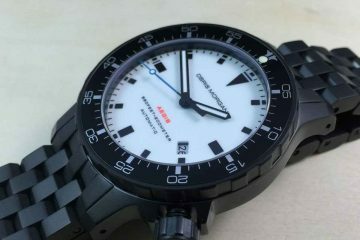 This is why those looking for a superior watch that is affordable tends to reach for this watch. The mindset of doing it right is exactly what goes into making every watch. Created and produced in facilities in both Switzerland and China, these watches are made by some of the most experienced watchmakers in the world. The strictest quality control standards have been in place for decades to assure every timepiece has the attention to detail that you can enjoy. As a testament to the quality standards behind every watch, every watch comes with a 12 year warranty from the time the watch was purchased. There are several collections you can choose from that will fit your lifestyle. If you’re looking for something flashy or dressy, you will find a timepiece that meets your needs. The Boschett collections include Swiss automatics through Big faced jewelled automatics. All the watches meet the same standards of excellence that has made the company a benchmark in the watchmaking industry. The cases are all designed to be durable and water resistant, so you can feel confident wearing your timepiece anytime and anywhere. 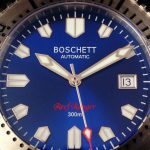 With the lower prices, a great warranty and some amazing timepieces to choose from, it is easy to see why Boschett is one of the most desired timepieces in the world. 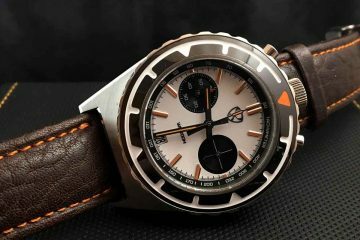 Choose the one that best fits your lifestyle and you will have the kind of accurate and elegant watch that you will enjoy for decades to come.